What do MAFS contestants get paid? It turns out, not much. We're pretty sure we know exactly how much MAFS contestants get paid and... what. 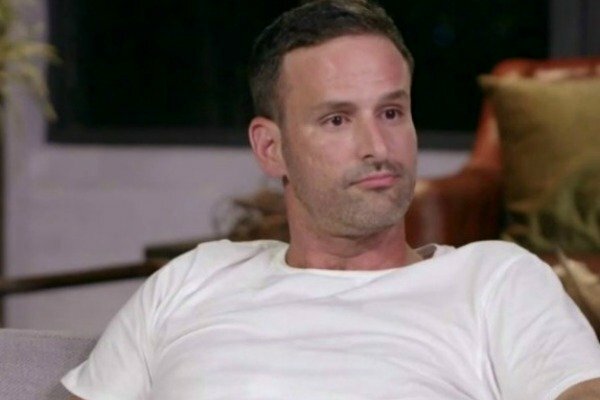 There were multiple moments during MAFS Australia 2019 that we thought, “geez, you should go home now”. Yet the contestants would clutch onto their position on the show for dear life. Someone must be handing him a big fat wad of cash to remain in the soul-destroying experiment, we theorised. There is no other explanation. But we’re pretty sure we’ve figured out how much contestants get paid per episode and it’s… not much at all. During an Instagram Q&A on Wednesday, Telv Williams, revealed that stars get paid a rate of $150 a day, tax free. Keeping in mind contestants aren’t working while they’re on the show, and this money is to cover e v e r y t h i n g.
A fan of the 34-year-old asked “Did MAFS pay for new outfits each week or the dinner parties or commitment ceremonies?” and it turns out most of the essentials are out the pocket of the contestants. “You gotta do all your own hair and makeup. You gotta do your own dress, buy your own clothes… You get paid $150 dollars a day, tax free. It’s sh**, it’s rubbish… everything is off your own f***ing back,” he responded. For his wedding outfit, he says he was given $1,500. 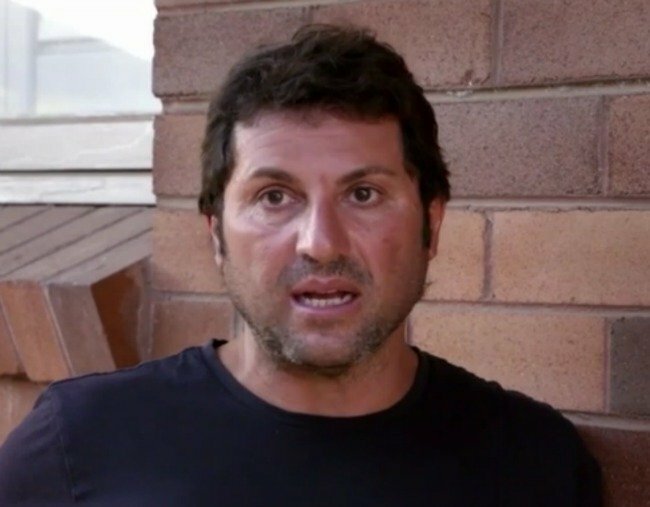 Speaking to Now to Love earlier this year, Nasser Sultan from MAFS season five also revealed he was paid $150 a day. Nasser spilled that it was a pretty dismal sum when he was on the show. "It&apos;s not $150 clear. You still have to pay rent if you&apos;re renting, you&apos;ve gotta pay your rego and it&apos;s 12 hour filming days." According to Nasser, the contracts state that contestants get a daily allowance, so they&apos;re not being "paid for work" but receiving money to cover expenses. Speaking to Hit FM&apos;s Stav, Abby and Matt in 2018, Nasser didn&apos;t hold back on how he felt about the amount he received. "Out of that, we&apos;ve got to buy our own food and we&apos;ve got to pay our own bills, so it&apos;s really not much money," he said. "Mate, I have a mortgage. We couldn&apos;t work for three or four months." 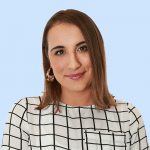 The amount is slightly more than what Bachelor contestants are reportedly paid over on Channel 10&apos;s reality TV search for love, with a source revealing in 2016 that each contestant received $90 a day. In 2018, a former contestant who chose to remain anonymous confirmed to The Daily Telegraph that the amount was under $100. "You don&apos;t get paid a wage as such, you get given a weekly expense allowance which is under $100 a day. It is below minimum wage," she said. "&apos;It&apos;s ridiculous what you get paid. A lot of the girls were excited to get that amount a week, but I was like are you serious I wouldn&apos;t get out of bed for that." Who at Channel 9 is forcing you to stay and what do they have on you?